You are bidding on a new replacement RH door glass for Case-IH tractors (see list below for model #s). Replaces VPM7367. This item is the same as the one at your local Case dealer. The only difference is, you will pay a lot more $$$$$$$ at Case compared to buying from us (see list below). Time to get your machine ready for spring. Fix that cracked or broken glass at a significant savings. Check out our other listings for other glass panels. We do combine shipping when possible. This item has to be delivered by TRUCK LINE. Freight quotes are avaliable as needed. You can save money on your shipping if you have it delivered to a business address. Yes, we do combine shipping. If you purchase this item, email or call us for a specific freight quote based on your location, delivery address ( business vs residence, ect) and items purchased. We counsel you on the best and most practical way to get your items to you (cheaply and safely). 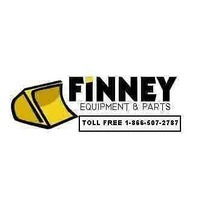 We are in business to help you save money on parts...part of that is by helping get your items quickly and cheaply. We also ship worldwide. Please call for a freight quote. 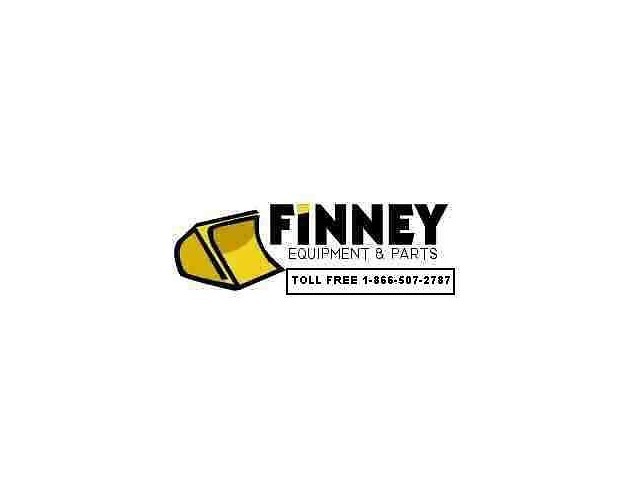 1-866-507-2787 or email parts@finneycorp.com . Our $95 freight rate on this listing is approximate freight to 48 states. Your cost my be more or less.